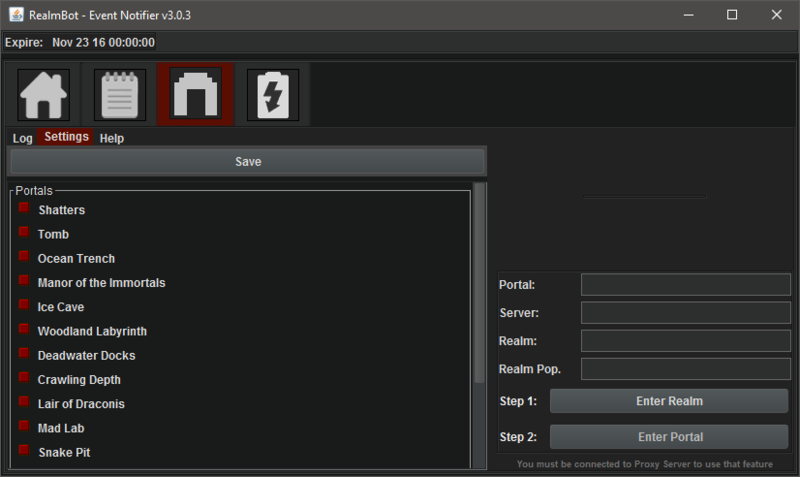 Just select one of the Portal in list, then click on Visit Portal to instantly connect to the nexus! 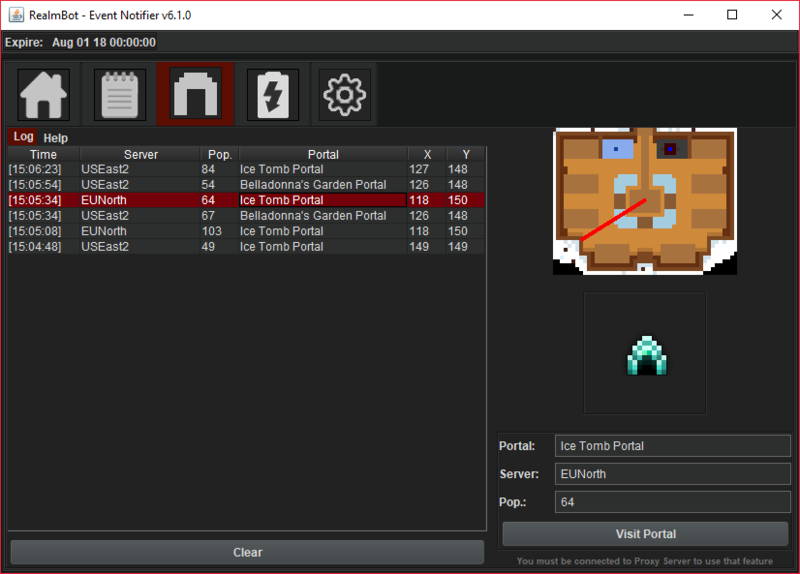 Never miss a portal that was openned in the Nexus anymore! Just navigate to Settings and check portals you want to see on the list.